Cinemar now offers MLServer Controllers that can be purchased preloaded with all of our popular software modules to make it super easy to experience the best in home automation and media control. Purchasing one of these turn-key systems can save you hours of time installing and configuring the huge assortment of available software. 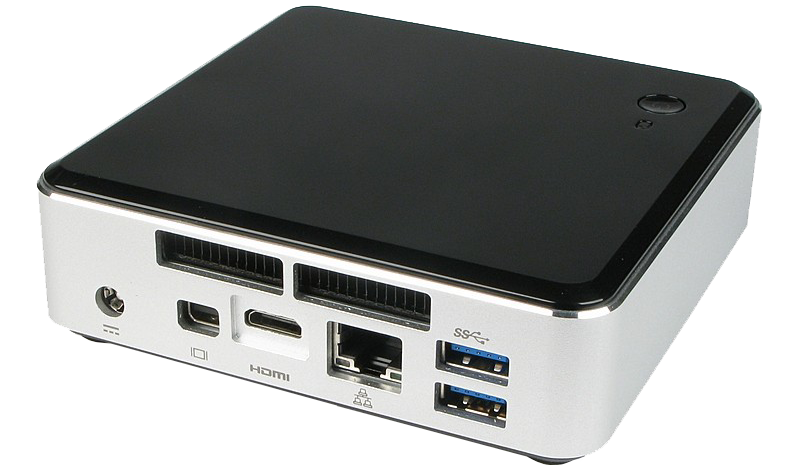 The MLS-1000 Server is built on the Intel Next Unit of Computing (NUC) series of mini-PCs. Each server is equipped with an Intel Core i5 mobile processor with 8 GB of memory and 64 GBs of solid state storage space. This solid state server packs a lot of punch in a very small package. With a total power consumption of less than 20 watts this is the perfect automation server for homes large and small. The core software components, Windows, SQL server, MLServer are preloaded onto the internal 64 gigabyte solid state hard drive. This drive is not hot-swappable. Music: The silent MLS-1000 Server is perfect for use as an audio server. Use the internal stereo output for a single audio zone for your music or Internet based radio stations. 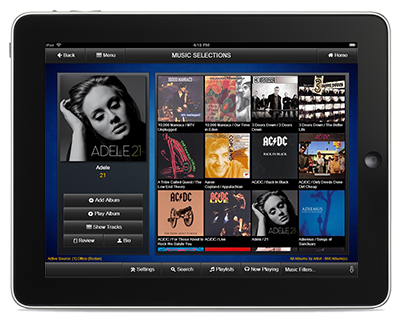 You can also feed a Nuvo, Russound or other compatible whole house audio system by connecting the server's sound card outputs to your audio distribution system. 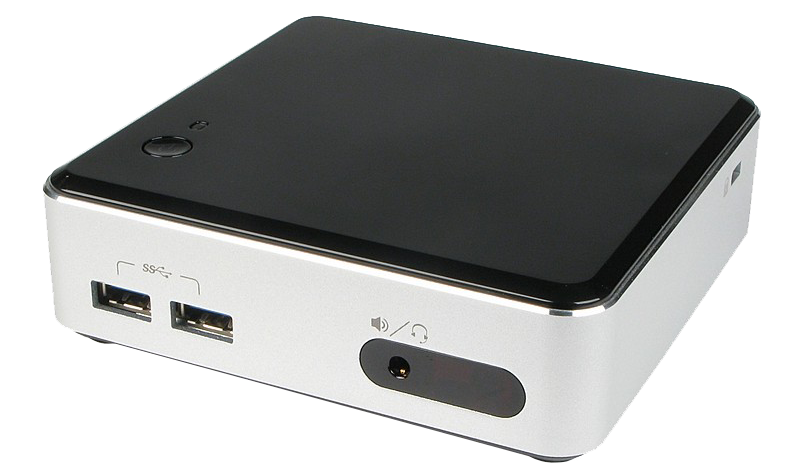 Movies: With its HDMI output you can also use this server to play back your movies. 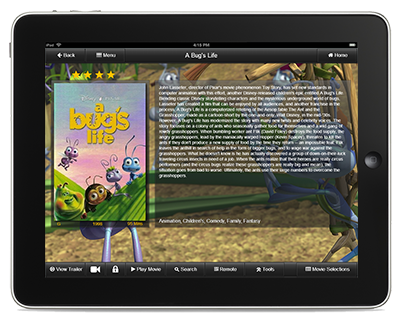 Your family won't need to know where the movie is stored. MainLobby makes your Theatre easy to use by anyone. Total Power less than 20 watts!!! 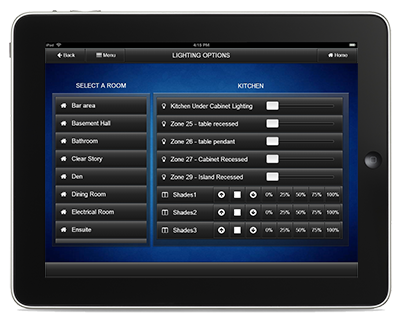 Don't forget to customize your server with the software modules that you need for your home. With our modular software approach you can start off small and add on additional modules over time. All the optional modules that you purchase with your MLS-1000 server will also be pre-installed and configured by our trained technicians before the server ships out to you. A/V Family Control of hardware A/V equipment. Denon, Yamaha, Russound, etc. For the full list of available software components please visit our products page. Custom Servers configuration are available upon request. Call us to discuss your specific needs.